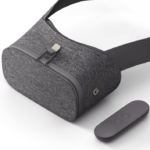 At the Google media event today, the search giant has unveiled the Amazon Echo-like hardware called Google Home. This hands-free speaker, powered by the Google Assistant, works like a control centre and—as shown in the ad—as the virtual assistant for the whole family. Since Google Home is a Wi-Fi speaker, it is able to stream music directly from the cloud. You can access songs, playlists, albums, artists, etc., from your favourite music services using voice commands. 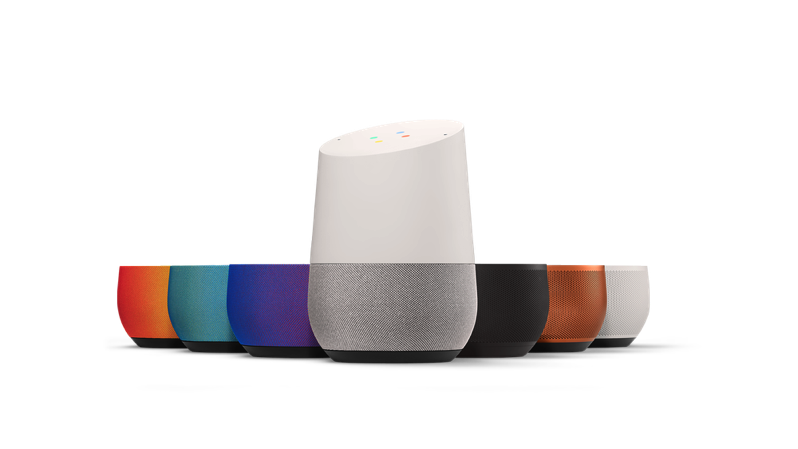 Google Home supports YouTube Music, Spotify, Pandora, Google Play Music, TuneIn, and iHeartRadio. The search giant has also launched a router called Google Wifi, the first in-house-built product of its type from the company. Last year, it introduced OnHub, but back then, the hardware wasn’t developed in-house. According to Google, the new router includes a number of technologies to make the Wi-Fi system work, including something called “mesh Wi-Fi,” which is intelligent routing of traffic from your phone or device to the nearest Wi-Fi unit in your home. 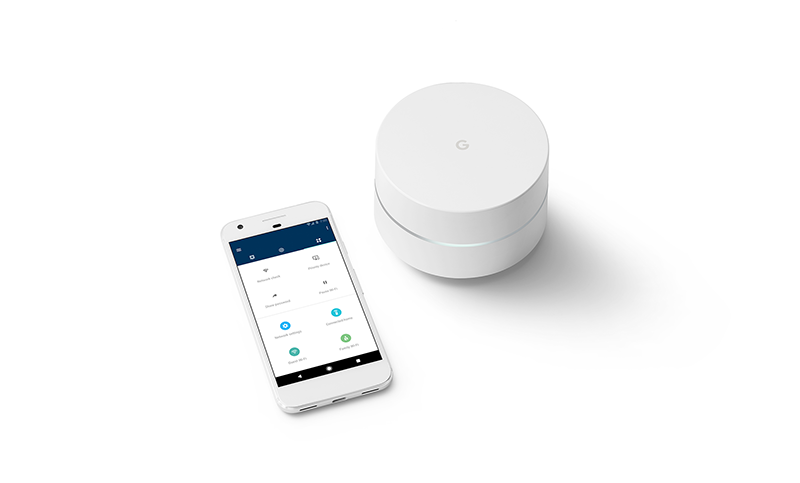 Google Wifi supports AC 1200 wireless speeds and simultaneous dual-band 2.4GHz and 5GHz networks, as well as Bluetooth Smart. The new router will be available for pre-order in the U.S. in November and will retail for $129 for a single pack or $299 for a three-pack at the Google Store, Amazon, Best Buy, and Walmart.